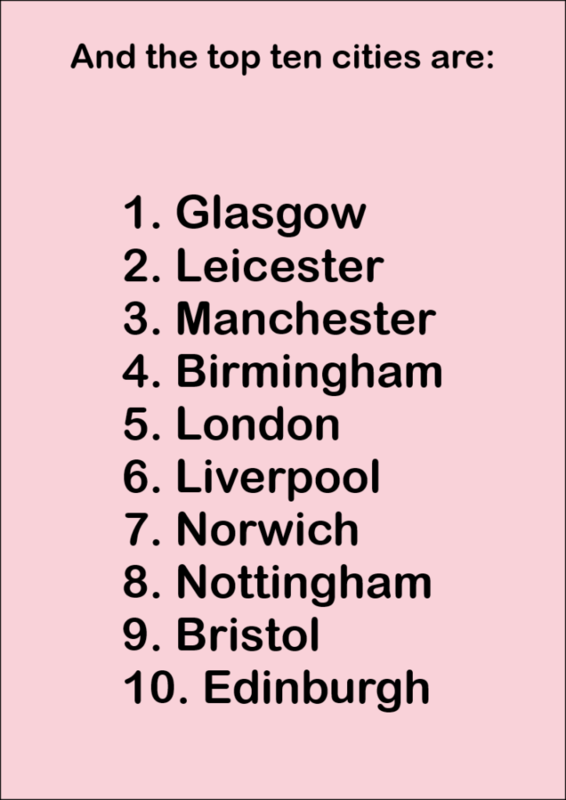 New research carried out by Liberis, A business finance provider, has revealed the top ten UK cities for owning and supporting independent businesses. The study found hotspots for independent retailers by looking at the number of local businesses per capita and investigating which demographics gave the most support to small businesses. Glasgow took the top spot for the UK, with Leicester coming out top for England. Research has also found that women are more likely to shop at independents, whereas men tend to opt for the big chains. Also 25-35-year olds are more likely to shop at independents, while the over 65’s prefer the chains. One thing we know for sure is, local independent high street retailers across the country need all the support they can get, and so it is very encouraging to see the younger generation are favouring local independents. Given the right digital tools and support small independent businesses will grow, succeed, and thrive! Chris Hill, founder of Snizl says “When you buy from a local business, an actual person does a little happy dance”. Snizl was created to give smaller, local businesses a louder voice in the digital age. Snizl is a revolutionary platform that allows businesses to reach, promote, reward and re-touch local customers all in Real Time. As soon as you post your Deal, Promotion, Competition or Event it instantly goes out to all the Snizl users in your area. Snizl works across all platforms – Android, iOS and online. This enables Snizl users to be able to see Deals, Promotions, Competitions and Events at home or whilst on the move. If you own a business, take a look at www.Snizl.com/business now!